Making the Cloud at the Festa del Gioco in Carpi, september 2016. Very nice video by Simone Muscolino. Domestic Affairs Doha from Simone Muscolino on Vimeo. 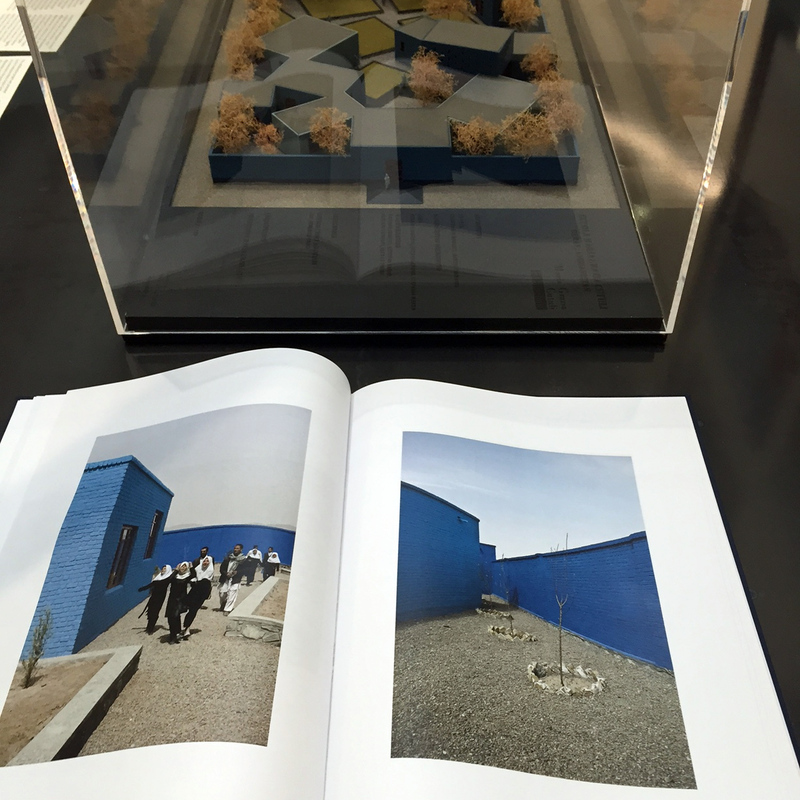 Third place at the 2015 2A Asia Architecture Award, “Public” category. 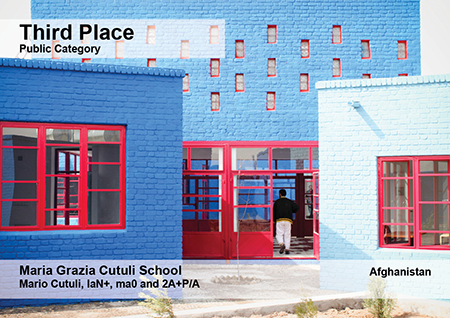 The school in Herat is now in the permanent collection and on show at the MAXXI.